Add style and value to your home by installing a new hardwood floor. 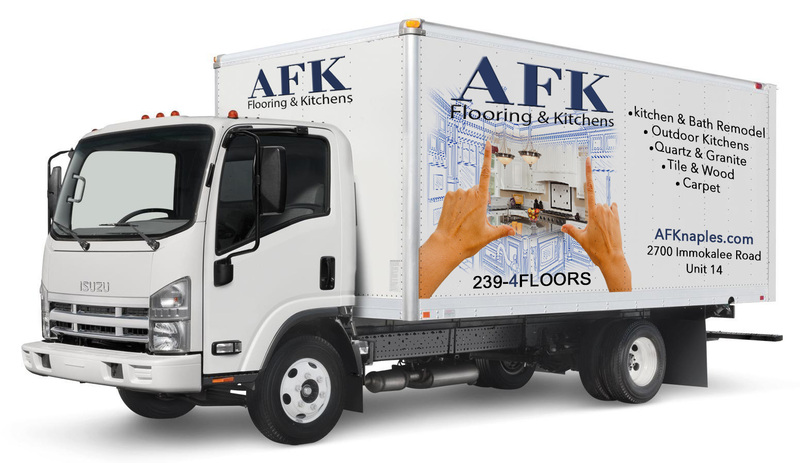 Hire the experts at AFK Flooring and Kitchens to design a durable and stylish hardwood floor of your choice. 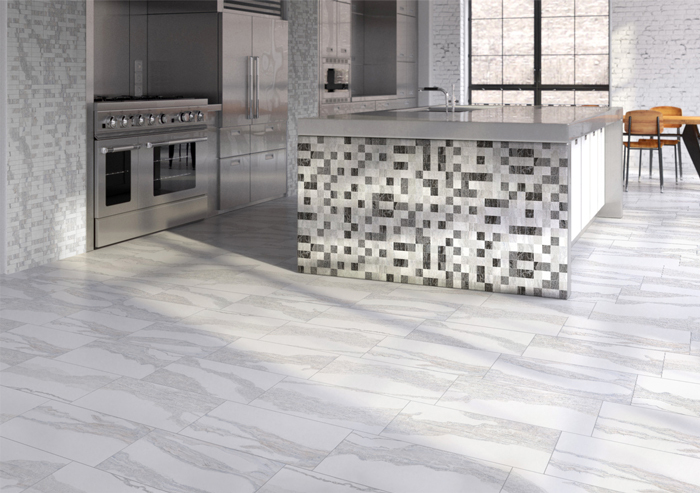 You can talk to our design consultants for professional advice on the kind of floor that’s suitable for your home. 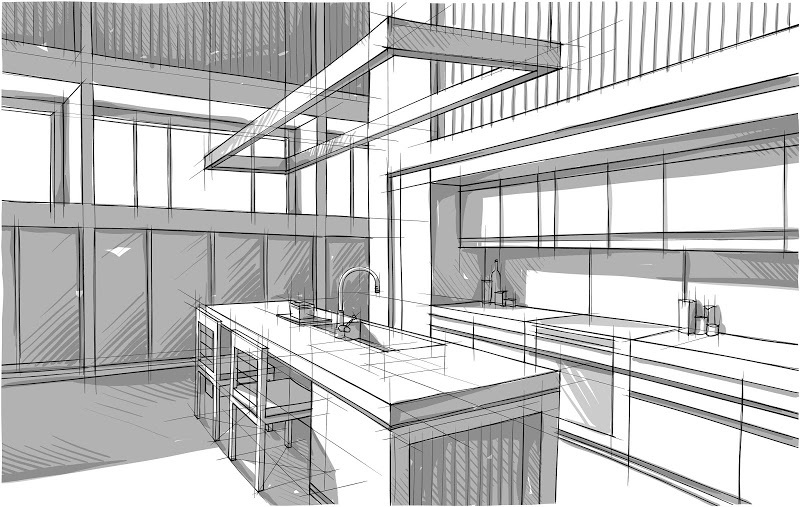 Our design consultations are FREE of charge. Once you decide on the design, you can also ask for a FREE estimate on the flooring job. 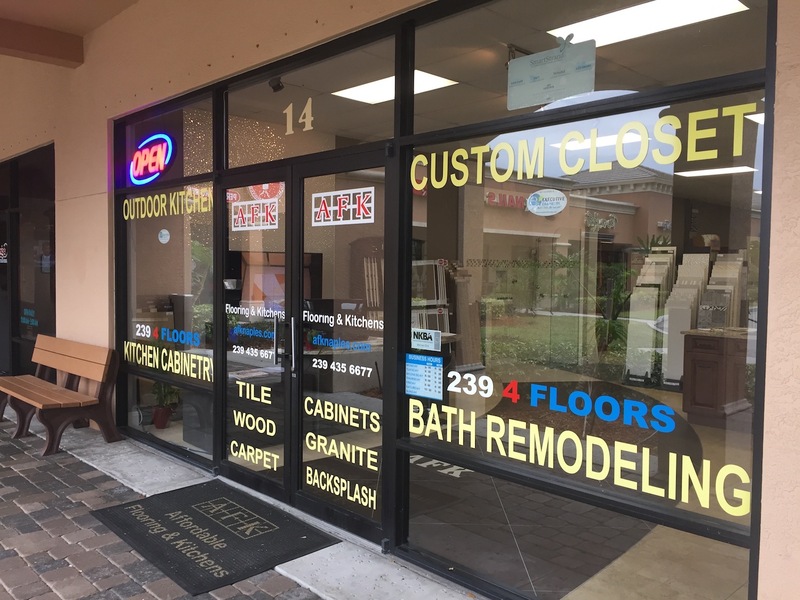 We have handpicked selections of ceramic, porcelain, mosaic, marble, tumbled and natural stone, engineered wood, laminate, and carpets. Our staff will help you choose materials that fit your needs. Just walk into our store at 2700 Immokalee Road #14, Naples today. 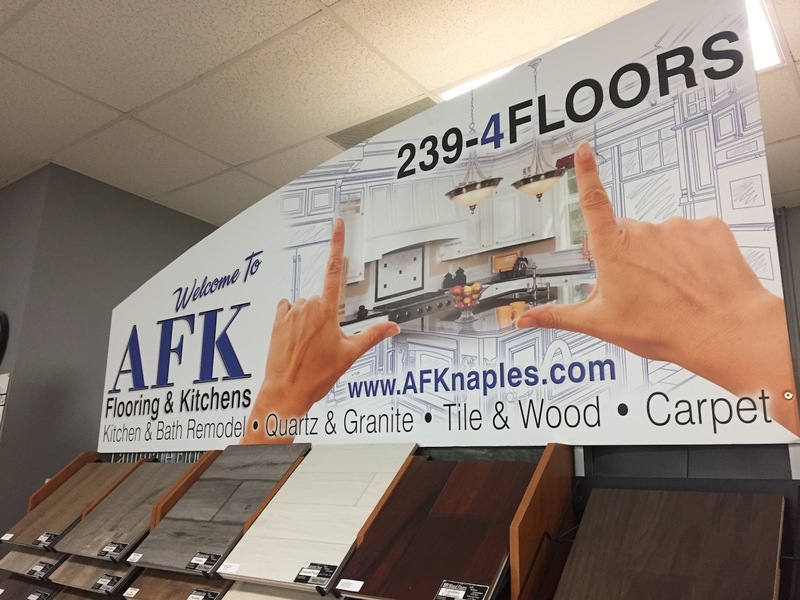 “AFK Flooring and Kitchens was absolutely outstanding! They got my wood flooring installed in a timely fashion, and I couldn’t believe the friendliness and knowledge that the staff offered me!